WestCo will be hosting a meet and greet for all interested skaters, volunteers, and refs at Hot Shots Indoor Sports Arena on Saturday, February 28, from 7-9 pm. 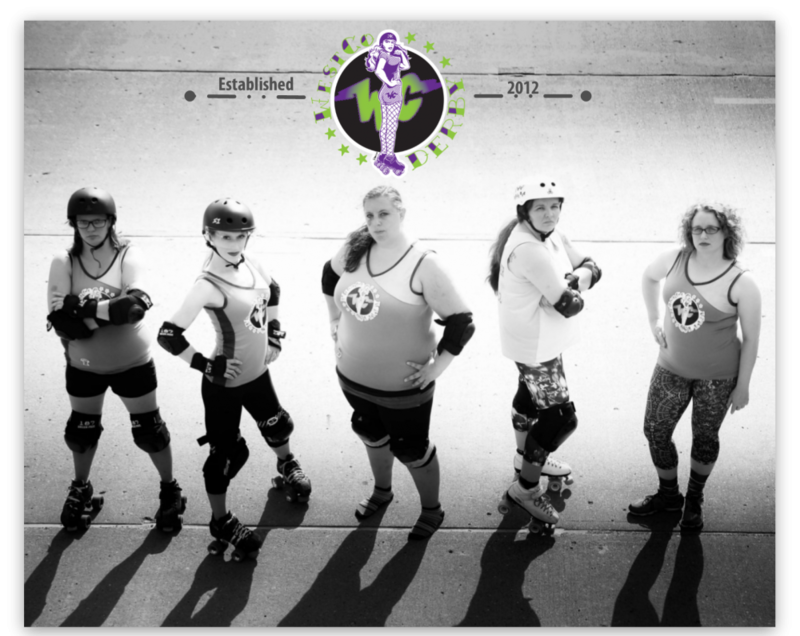 Grab a friend and come meet the derby girls to learn what the sport is all about. We will be hosting a social immediately afterwards at Applebee’s, so mark your calendars and make an evening out of it! The cost is $7 per person to skate.